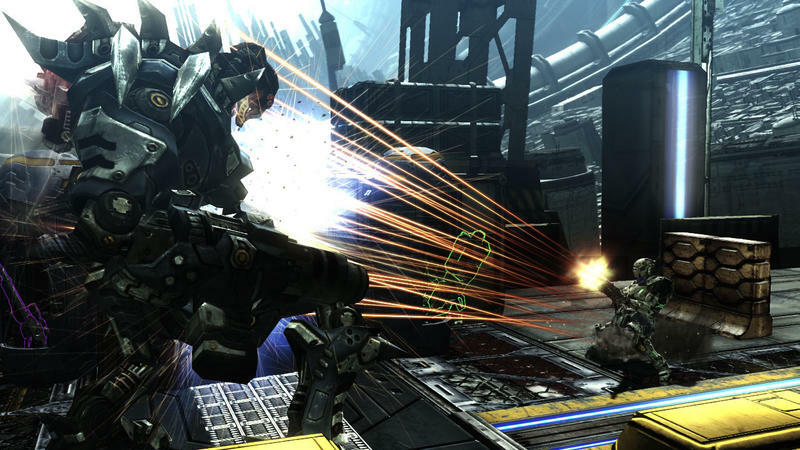 The Last of Us isn’t the only quality third-person shooter that’s having a sale on the PlayStation Store this week. 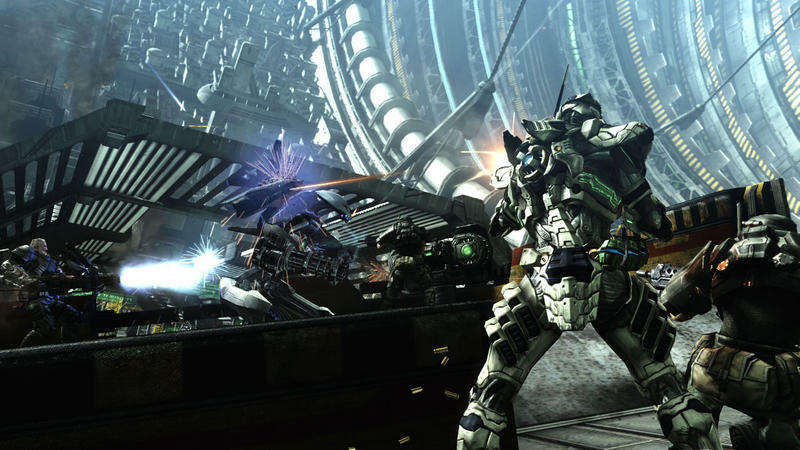 While it might not be as high profile as Naughty Dogs modern day classic, Platinum Games and SEGA’s Vanquish has more than enough spirit to make a pitch as your gaming purchase for the week. 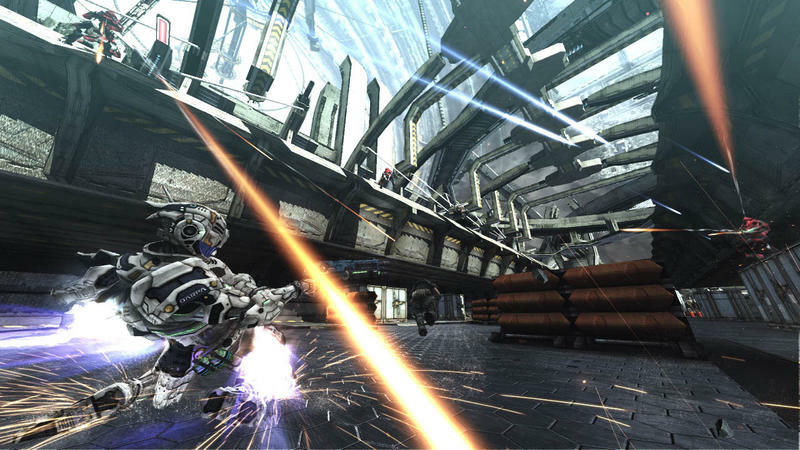 Vanquish is the last project created by Resident Evil creator Shinji Mikami while he was employed at Platinum Games. 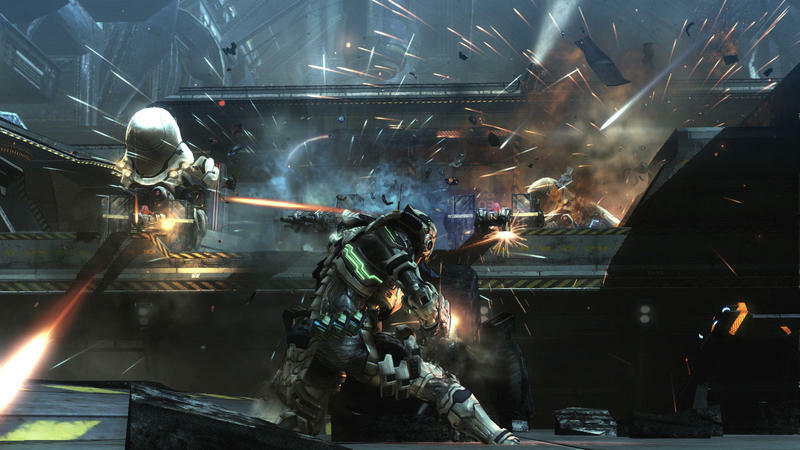 While leaning a little on the typical cover-based shooting found in a lot of modern shooters, Vanquish takes far more inspiration from classic action games from the NES era. The linearity, the aggressive tactics, the revolution around a single unique mechanic, and most of all, the killer robot aesthetics, everything from this excellent game screams 80s! 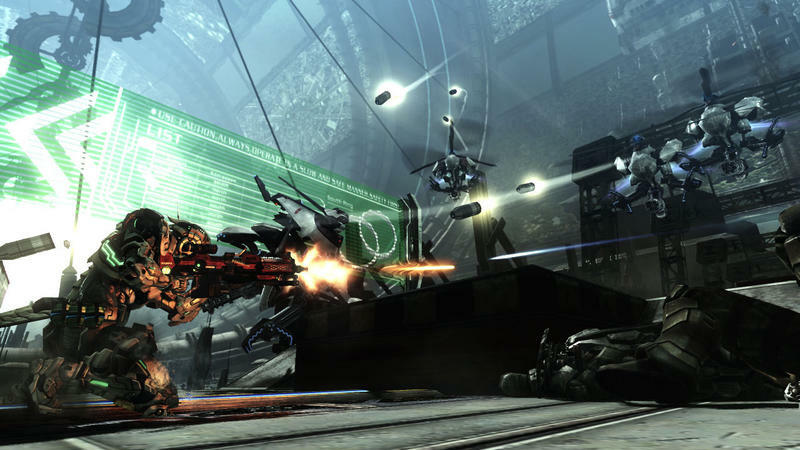 And yes, Vanquish has a story that is worth revisiting as well. Nothing ground-breaking or astounding like The Last of Us, but where that game doesn’t especially have the gameplay allure to pull me back in for a second run-through, Vanquish succeeds on both levels. And lets not forget the scope of those backgrounds! What’s happening in the sky is not usually a focus of mine when I play a game, but wow! 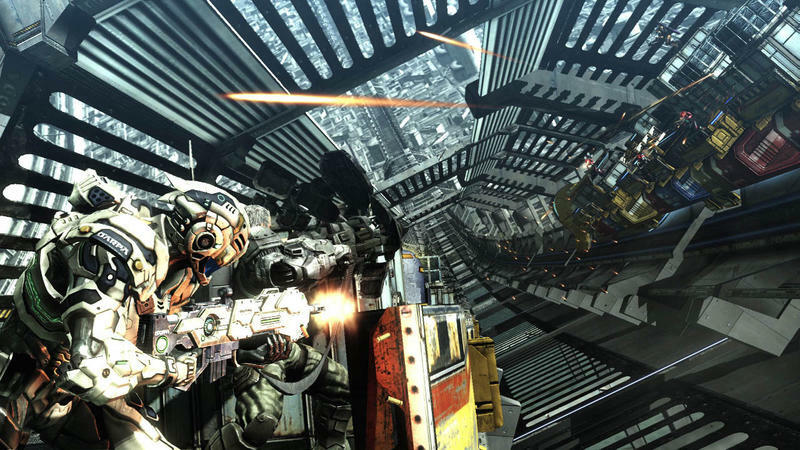 Vanquish is in a class of its own when making you feel small in a gargantuan space station. 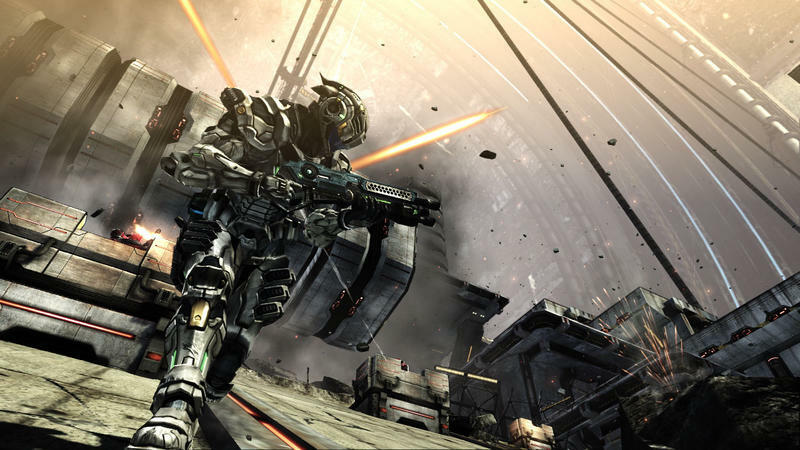 Some might find is a little straightforward or bare-bones, but I have no problem calling Vanquish a favorite of mine from the previous console generation. I hope you give it a shot while it is available at a discount on the PlayStation Store. It’s selling for $9.99 on the PlayStation 3.